Many London and International buyers are interested in investing, purchasing or renting property in and around Beaconsfield. With its easy commute, beautiful countryside and superb schools, it regularly ranks as one of the best places to live for those who need to work in the city. 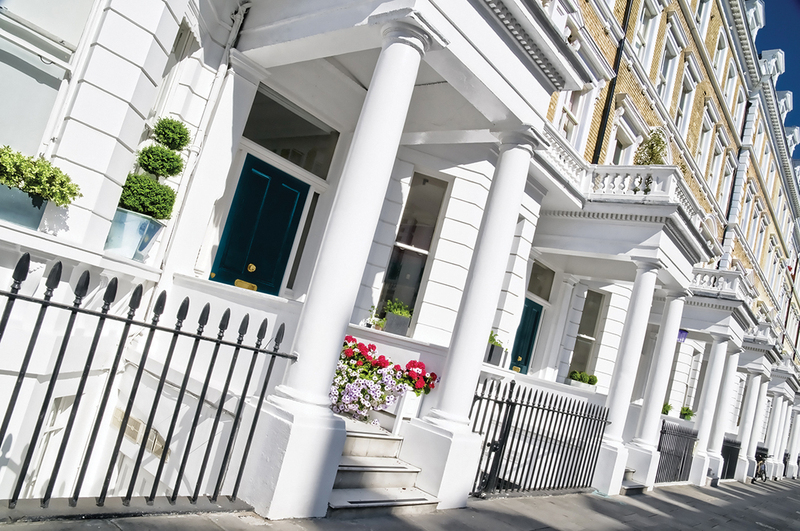 Whilst many of our buyers will initially find your property through our listings on the major property portals, having a physical presence in London is still an asset. As exclusive members of The Guild of Property Professionals, with its 800best in class estate agents in the UK, means we can offer you access to buyers from all over the world through our prestigious showroom in London's Park Lane. It is amongst the very best in Europe, with 2000 sq. ft.of showroom and state-of-the-art touchscreen technology, making your property accessible to London and international buyers 24/7. We also host property exhibitions in the Park Lane showroom, so prospective buyers can learn more about the Beaconsfield area and all the properties we are selling. This gives you maximum marketing exposure to a wider audience. The property showroom is only a couple of minutes from Marble Arch Tube Station, and right in the heart of Londons Mayfair district. So, whether its attending one of our exhibitions, or just dropping in to see whats available, London buyers will discover your property. Through our membership, we publish a regular lifestyle magazine featuring our properties. This is distributed nationally through our member offices and locally to coffee shops, hairdressers, doctors and dentists, ensuring your property has full nationwide exposure. To see our latest lifestyle magazine please click here.